When your website starts to expand, it is likely that you will require additional resources than what your current hosting plans offer. Without these resources, your site may slow down and you may end up losing valuable clients. So, switching from one hosting option to another is quite common when you run an online business. Upgrades become necessary to ensure that the site continues to function seamlessly. 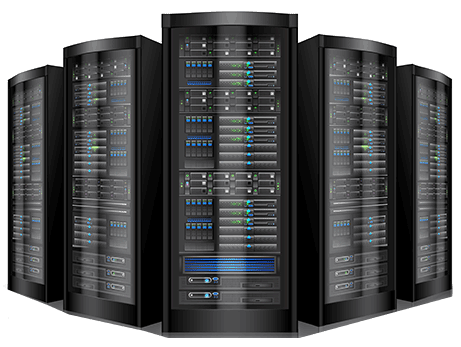 At times you may have to migrate to another new web hosting service provider. More often than not, upgrading to a new set of hosting plans under your existing provider will suffice. So, you can switch from VPS hosting to dedicated hosting plans when you find resource demands to be escalating rapidly. But there are some important factors to take into account when making this switch so as to ensure there is no downtime and the transition is smooth. • When you have decided to sign up for dedicated hosting plans, it is advisable to keep your VPS plans intact till the migration is over. You should never cancel the VPS plans before your dedicated servers have become active. Doing so would be a huge blunder and you may end up losing all the website data. • Before you buy dedicated hosting plans, it is imperative to check the IP addresses you are getting with your package. This is because when you have blacklisted IPs your emails and site functions may easily get blacklisted as well. Getting these out of the blacklist turns out to be a time-consuming and tedious task. This is why you must be sure that you are not being given a blacklisted IP address. • It is always advisable to keep backups of databases and websites when you are planning to switch to dedicated plans from VPS plans. So, you can simply download the site files and then store these securely in computers. You may also use third-party software for backing up databases like PhpMyAdmin. Backups are very important as files may get lost or damaged because of some unforeseen event. • Another important tip to ensure a smooth transition to dedicated hosting is to avoid making any changes to the websites while the migration is on. When you make changes while migration is going on, very often the changes are not updated and you may lose the data in the process. • Installing outdated web apps is necessary before you upload databases. You will have to upload the databases and files to the new dedicated servers. To do so, you must login to the new hosting account using login credentials and server information provided by your host. While normal files can be easily uploaded, you will need to install older web apps and PhpMyAdmin to upload the database files. 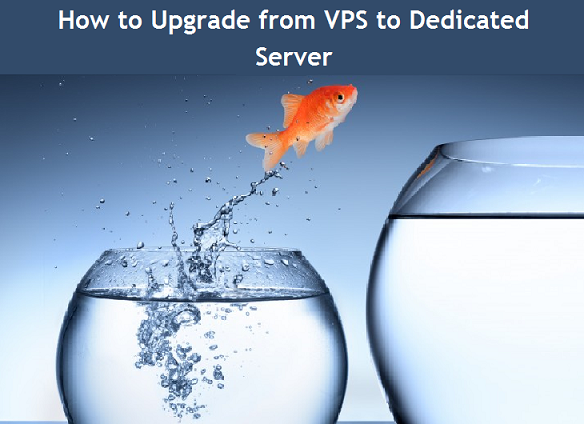 • Hosted email addresses on your VPS servers should get transferred to the new dedicated servers. To do this, you will need to add the email IDs to this new server before you can switch the DNS records. The provider gives you login information for the account. You can use this to add all your earlier email accounts to the new server. • When you have transferred the email accounts, databases and files successfully from the VPS to the new dedicated server, you should test it thoroughly. This is necessary to ensure that the site is functioning optimally on the new server too. While you are testing it, you must ensure that the links and images are working fine. • Once you are completely satisfied with your website’s performance you have to change DNS records to what you have been provided in your welcome email. This is possible with the control you are given by your domain registrar. You are expected to wait up to 48 hours for successful transmission of the records. Once this happens, you are free to cancel the previous VPS hosting account. By this time, you are confident that your site is working fine with the new hosting plans. These are some easy guidelines which can help you switch seamlessly from VPS hosting to dedicated hosting plans. These will ensure that the transition is smooth and hassle-free and you will get the desired results.